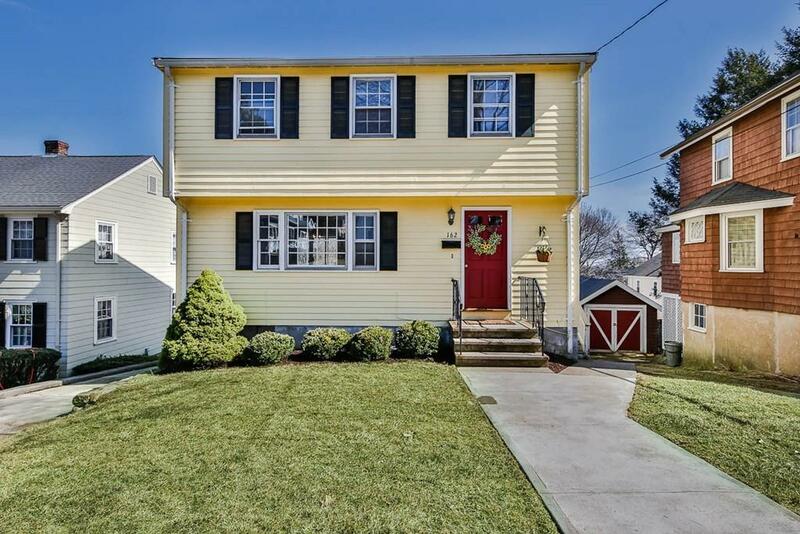 This 3 bedroom, 1.5 bath Garrison Colonial is just a stoneâs throw away from the much desired Brackett School, Menotomy Rocks Park & beautiful Robbins Farm with breathtaking views of the Boston skyline. 1st floor features large living room that opens to formal dining room. Spacious Eat In Kitchen with lots of cabinet space, granite counters & updated appliances. 1st floor half bath conveniently located just off the kitchen. 2nd floor features 3 spacious bedrooms with great closet space & full bath. Large multi-purpose room in lower level perfect for family room, play room, office or guest space has just been finished off with a fresh coat of paint and brand new carpeting. Great access to the large deck in the back yard & in-ground swimming pool perfect for summer entertaining! This home has hardwood floors throughout & interior walls & trim were just painted! A perfect place to call home! 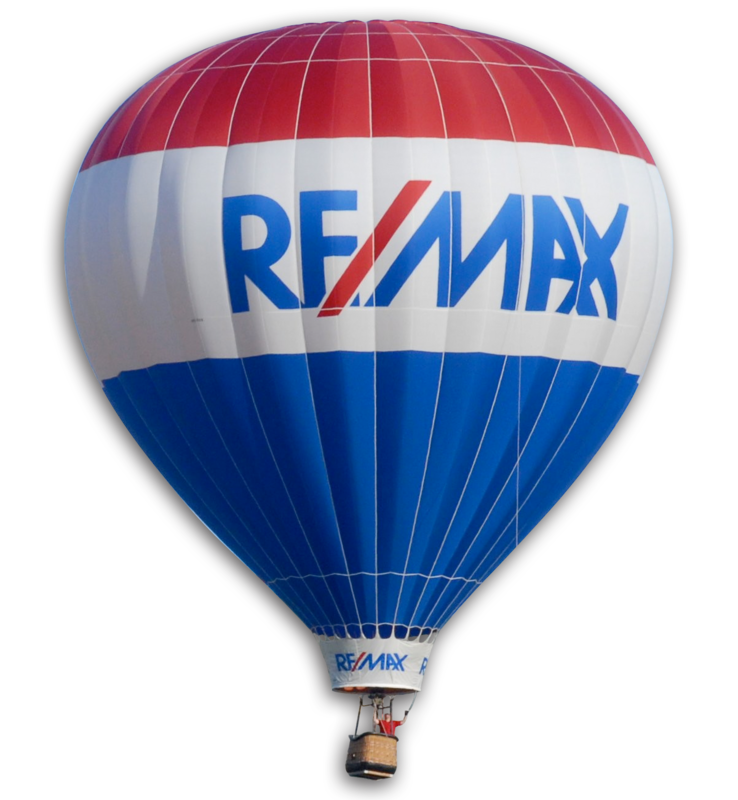 Open House, Sat 12-1 and Sun 12-2. Any offers will be reviewed on Tues, April 16th at 10AM.